Early morning transfer From Cairo by a modern air-conditioned vehicle to visit Mary Guirguis Church in Belbais, approximately 2 hours far from Cairo. After that visit Virgin Mary Church at Ein Shams (Mataria), Monastery of Catholic nuns at Mataria. 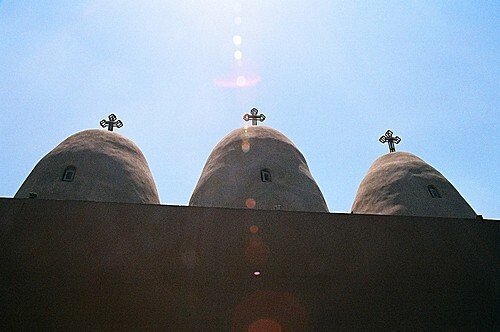 Your tour will end with a visit to Virgin Mary Church (el Adaweiya) at Maadi by the Nile side. This church was built as a dedication for the Virgin Mary, it was the place where the holy family started their trip to Upper Egypt by boat.